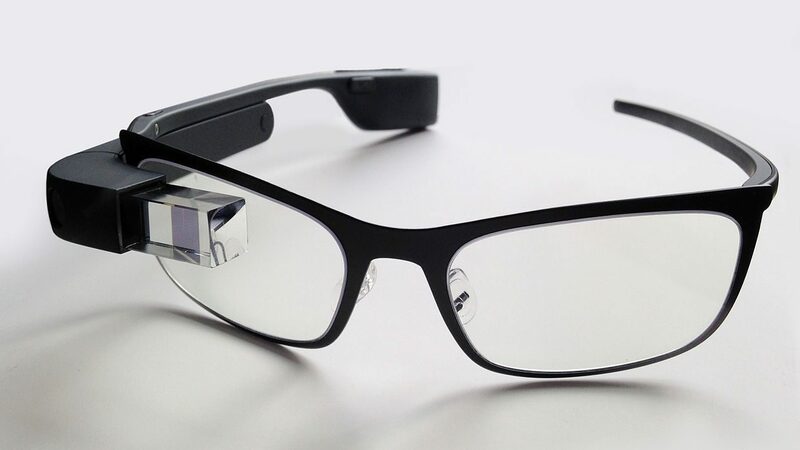 In this paper, we reflect upon the ethical dilemmas faced during our research exploring the potential of Google Glass as a self-care technology for people with Parkinson’s. Our project involved two stages of research: an initial study that explored the overall acceptability and responses of people with Parkinson’s to the technology; and a follow-up study that examined participants’ experiences of the technology in more depth through further trials and a series of co-design activities. While our first trials were successful, leading to publication and subsequent local and national publicity, our follow-up trials were hampered by technical problems that were often out of our control. We highlight how participants’ heightened expectations prior to the second trial, as a result of public discourse around the project, were difficult to meet. This led to our participants articulating their frustrations, feelings of lowered self-confidence, and in some cases a reduced sense of self-worth. We reflect on how the decisions and actions taken dur- ing the project led to these dilemmas, and how these relate to contemporary challenges in human-computer interaction research where there is increased focus on in the wild studies of technology use and a pressure to publicly disseminate the findings of research. In doing so, we offer an open and honest account of how a set of ethical dilemmas emerged while conducting technology field trials with a potentially vulnerable group, and offer guidance to future researchers finding themselves in similar circumstances.